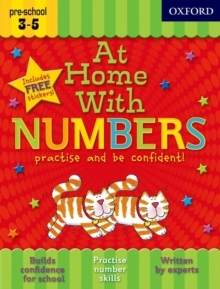 At Home With Colours is full of learning activities for young children to do at home. 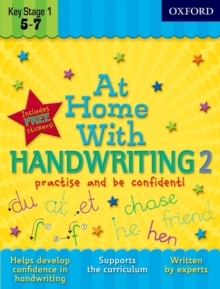 Children, from 3 years old, will learn how to use a pencil confidently and neatly through colouring and matching activities. 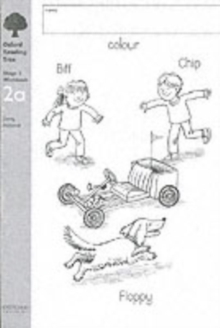 The book uses a variety of fun tasks to introduce new letters, by saying the letter, tracing it and then writing it independently. 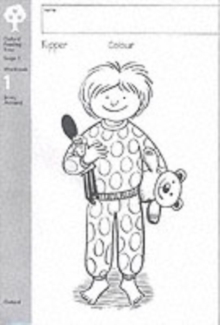 The fun illustrations encourage using a pencil in a controlled way and improve hand-eye coordination. Usefultips support adults so that they can encourage learning gently - plus there are more than enough funky stickers to reward your child as they complete each activity! 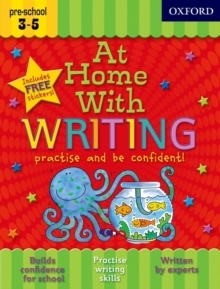 This book is ideal to build confidence in writing for a child's first years at school.